Lola Bunny current Dark Hair. 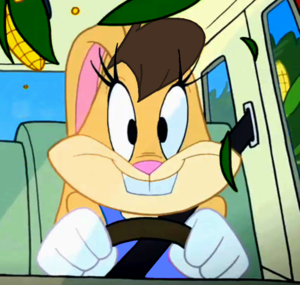 From The Looney Tunes Show, The Lola Bunny changed from Color Dark Hair from Current Version. And Jessica Borutski confirmed it's no longer than Yellow Hair and took the ugly color bright hair off.. Wallpaper and background images in the The Looney Tunes hiển thị club tagged: the looney tunes show looney show the tunes justrandom taz season 1. 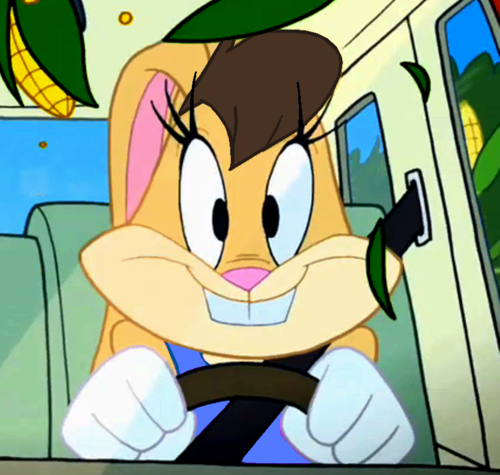 From The Looney Tunes Show, The Lola Bunny changed from Color Dark Hair from Current Version. And Jessica Borutski confirmed it's no longer than Yellow Hair and took the ugly color bright hair off. This The Looney Tunes hiển thị photo contains anime, truyện tranh, phim hoạt hình, and manga.